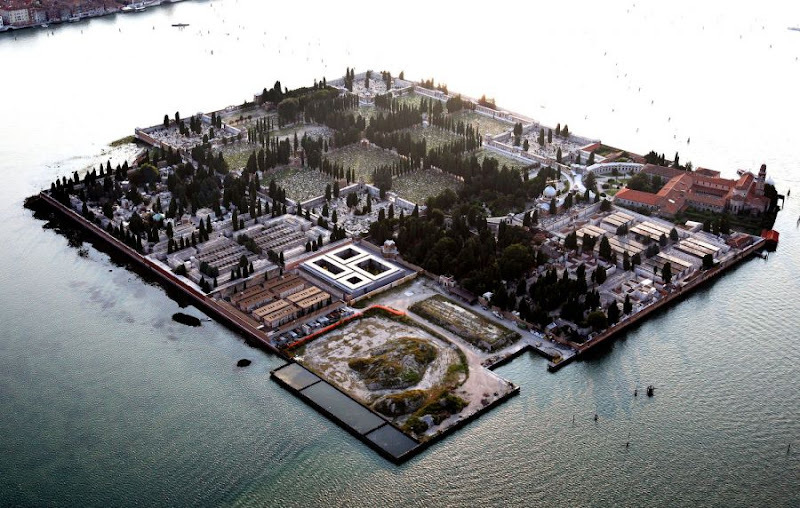 Not Possible IRL: A real life "sim"
Second Life® artist and creator AM Radio thinks that this aerial image of Venice looks astonishingly like an average parcel rental island, and we agree. By the way, if you haven't already, you may want to drop by AM's Flickr stream and check out the sketches he's been posting. Seeing them helps me to understand how he's "fathered" the Far Away, Husk, the Refuge and the Expansion, and Beneath the Tree that Died, among other installations. I had to Tumblr this nice find; it's the isometric view that makes it feel virtual. Doncha know it, radarm and florence... the matrix has had us in its grips all along. Muahaha! Torley, thanks for tumblring it! Now if we could add some of your Windlight presets, it would be perfect.